Please join us for consideration and discussion of the creative activism that surrounded COP21, the recent UN Climate Conference in Paris that met in December 2015. 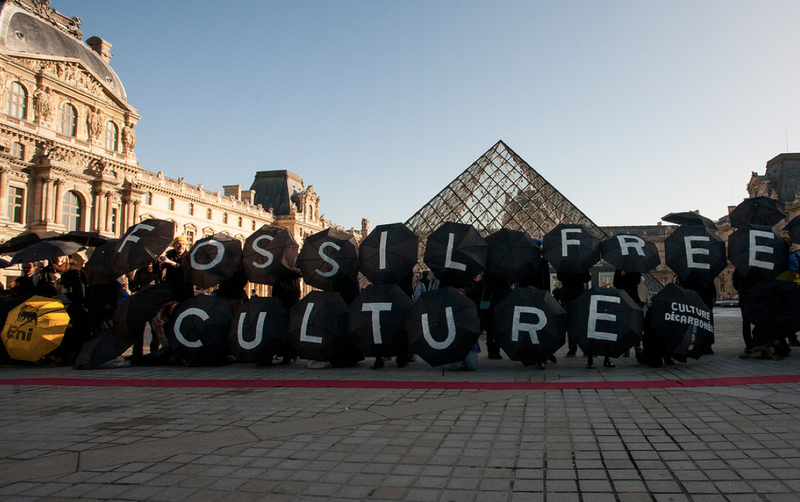 Activists and collectives responded to the elitism of the talks with unauthorized coordinated efforts to challenge the corporate-dominated climate negotiations. Participants aimed to bring attention the economic framework of climate governance, specifically neoliberalism, which has offered only failed proposals for how to address the current environmental crisis. Climate Games, organized by the France-based Laboratory of Insurrectionary Imagination, promoted creative civil disobedience as part of a longterm strategy to democratize environmental governance, insist on a just transition to a postcarbon future, and develop alternatives outside the automatic assumptions of capitalist hegemony. What are the lessons of COP21 activism, and where does it leave us today both globally and locally?